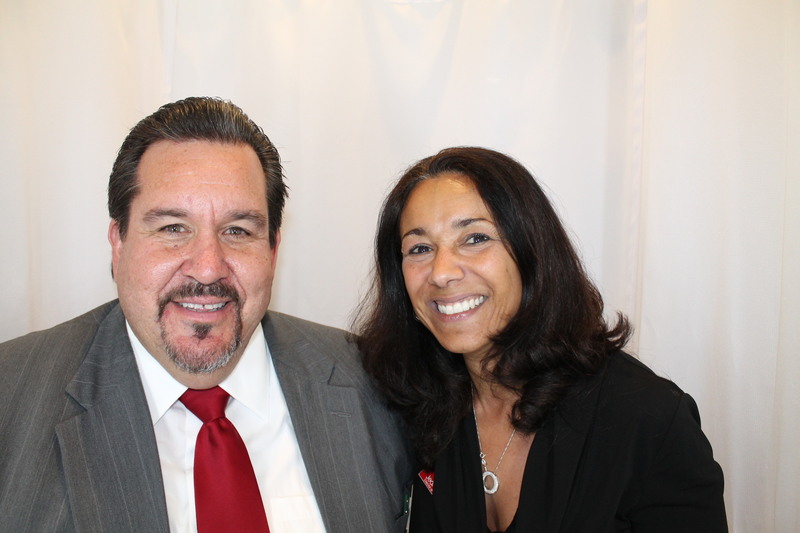 Ramada Venice Resort had their Ribbon cutting and Grand Opening reception. 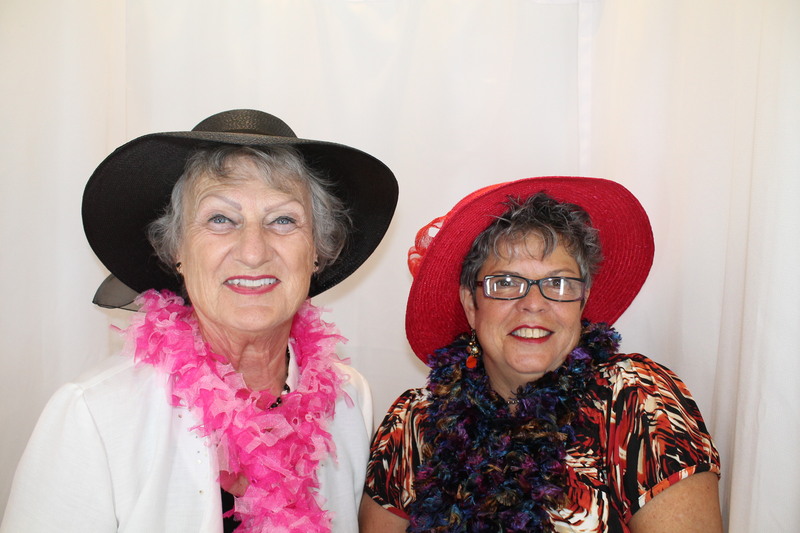 Click HERE to download, share and tag your high resolution images taken in the Photo Booth. 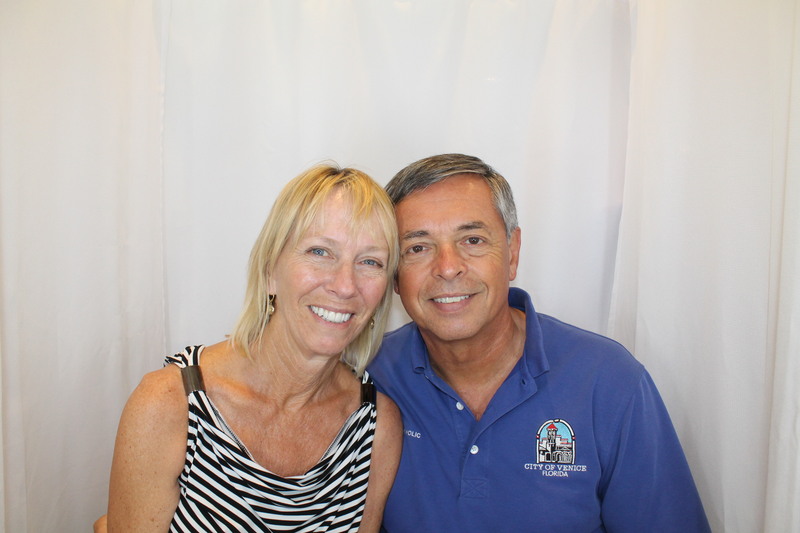 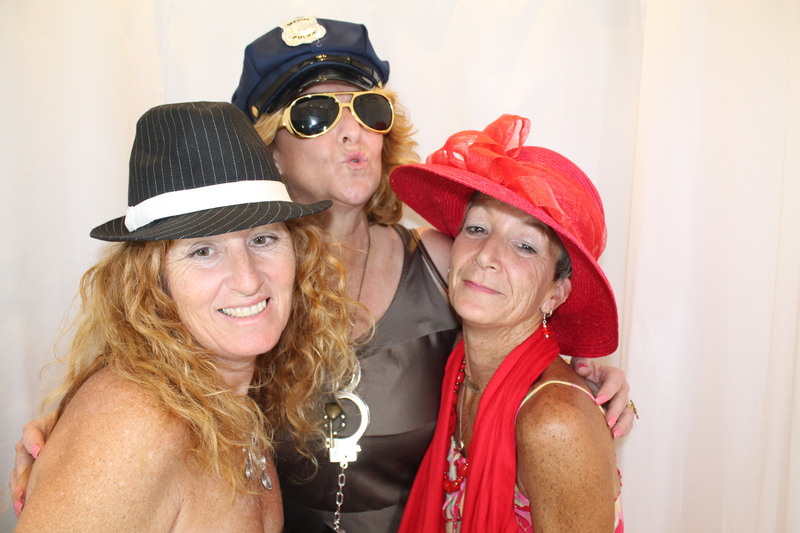 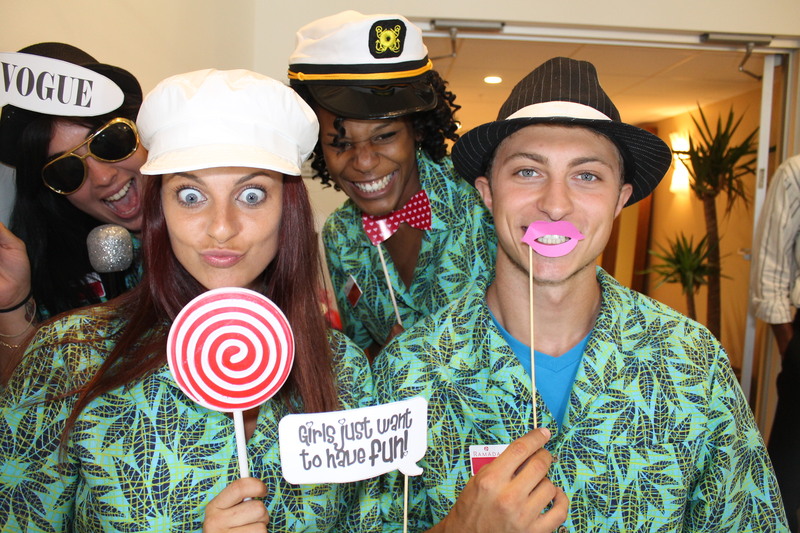 Enjoy and if you had fun please “Like” the Venice Photo Booth Page on Facebook.